For the third instalment of EMODnet company focus, we dive into the world of sea floor surveying and explore Cathie Associates Ltd and their use of EMODnet Human Activities. Cathie Associates is a leading international geoscience and geotechnical engineering consultancy providing bespoke and objective solutions to the offshore and near-shore oil, gas and renewable energy industries. 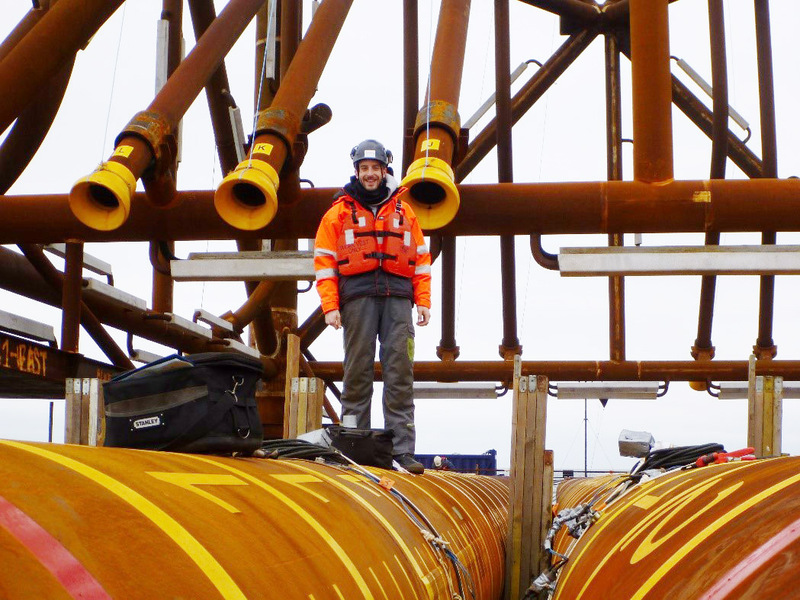 Cathie Associates has been operating for over ten years and has developed an impressive track record in a vast range of offshore and near-shore geotechnical services and solutions. As a highly specialised consultancy, Cathie Associates has over 50 technical experts operating from offices across Europe (Belgium, France, UK, Germany and Italy) and the USA (Boston and Houston). For Cathie Associates, EMODnet Human Activities database has become an important addition to current projects, with cables, pipelines and hydrocarbon extraction being the main data sets downloaded. Cathie Associates uses EMODnet Human Activities as a primary data source in the early phases of projects and tenders as we provide an open-sourced and reliable data that adds value to the services they provide to clients. “The advantage of using EMODnet data is that it helps in double checking the data supplied by others and in consolidating all the information.” explains Cathie Associates. Cathie Associates further aims to create an internal system that will allow all team members to access an updated data on the EMODnet portals, thus reducing time and costs. With continued development of portals and a promise to remain an open source of data, EMODnet enables its clients to become more efficient, provide better services and remain competitive in the market.